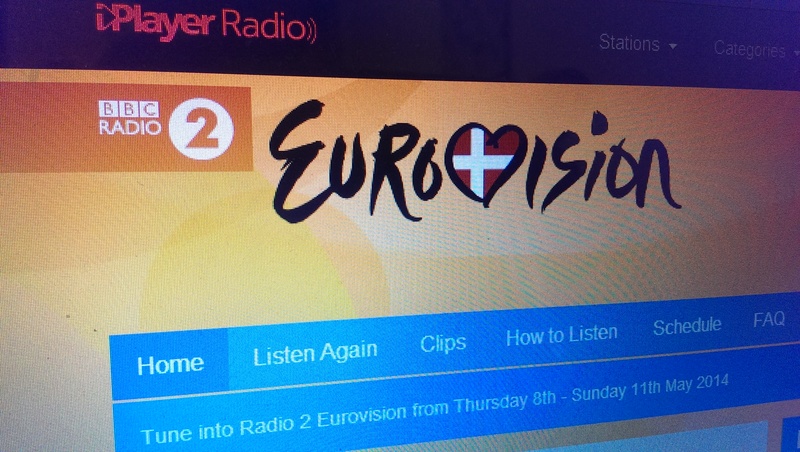 The BBC have just launched their first pop-up digital radio station since the 2012 Olympics, and this time it’s dedicated to the Eurovision Song Contest, held this year in Denmark. We’ve been listening in the office today and it was surprisingly tolerable! After watching the second semi-finals tonight, the song Miracle by the Romanian entry has been stuck in my head. I don’t think it will do amazingly at the weekend, but still, I enjoyed it.